Washoku or Japanese Cooking is one of my greatest passions in life. 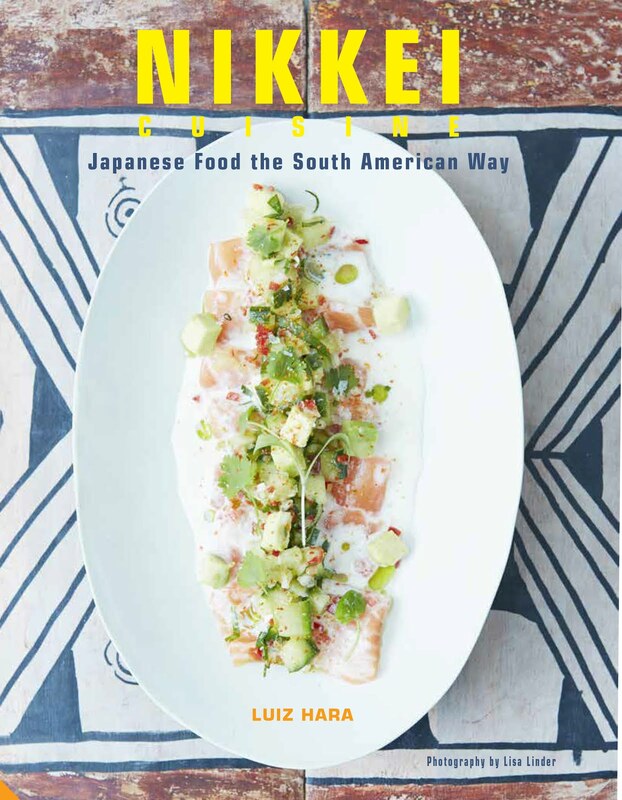 I was fortunate enough to grow up in a Japanese home in the South American city of Sao Paulo, and have, since moving to London 20 years ago, pursued my interest to learn more about this cuisine. Since leaving investment banking in 2011, I moved to Tokyo for a couple of months to do Japanese food research and recipe writing. I also took private Japanese cookery classes during the day and worked at a Japanese Izakaya (casual Japanese restaurant) at night (more about these experiences here). 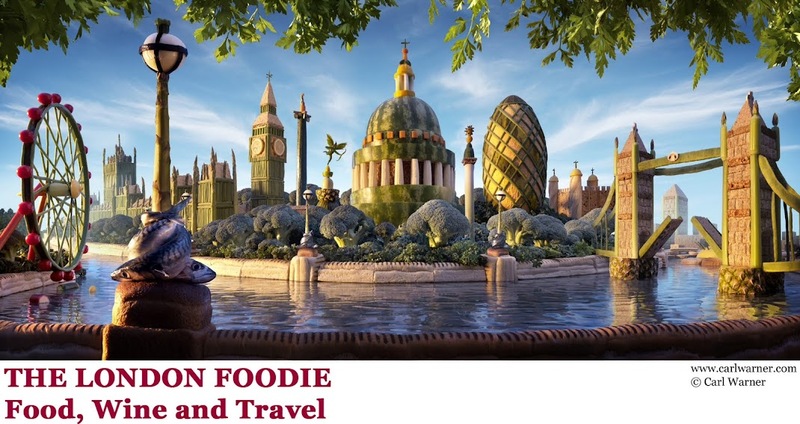 I returned to London in early 2012 to start the Grand Diplome at Le Cordon Bleu and the Japanese Home Cooking Supper Club which I now run from my home in Islington. The supper club has recently been reviewed by The Evening Standard, you can read the full review here. If you are interested in learning more about Japanese cuisine, beyond sushi and sashimi, and would like to attend one of the Japanese Home Cooking Supper Club events I run, take a look at The London Foodie Supper Club page for forthcoming dates or contact me on luizharaAThotmailDOTcom using the subject line JAPANESE SUPPER CLUB.